Enjoy a 4 Days 3 Nights Stay in a Deluxe Hotel Room at the Ocean Key Resort for this Gateway to the Beach Virginia Beach Vacation for as little as $299! 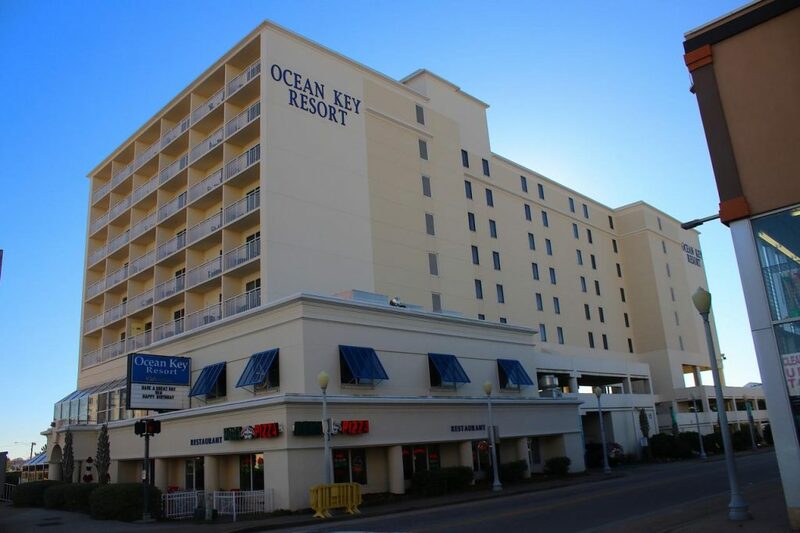 Ocean Key Resort is located on the serene south end of the beach and offers a relaxing getaway for families. No matter which direction you look, Ocean Key Resort serves up amazing scenes for the perfect vacation photos; you can witness awe-inspiring views of the sunrise over the Atlantic Ocean from your own private balcony or enjoy your favorite glass of wine with views of the setting sun from our rooftop hospitality deck. For the boating and fishing enthusiasts, Ocean Key is situated just steps away from Rudee Inlet, where one can charter a boat for the day, enjoy deep sea fishing, or even take the whole family on a pirate ship cruise. This 142 unit all-suite property offers a full service activities center, indoor heated pool and hot tub, and on-site dining at Roma’s Italian Restaurant. Ocean Key is the perfect location for your next family vacation. There is adventure for every age awaiting you at Ocean Key Resort. Start planning your trip – we’d love to have you as our guest! Welcome to Virginia Beach, there is so much to do and see here! With seven diverse districts and numerous beautiful beaches this unique coastal city offers so many ways to live up. Check out the Sandbridge, a remote beach located south of the boardwalk for those looking for a place to relax in peace. Take a morning walk and be sure to keep an eye out for pretty seashells to collect. Rent a bike, go hiking, and even kayaking! Finish your wonderful evening off after a fun day of exploring by dining at the Baja Restaurant. Be sure to give the fresh catch of the day a try! In contrast to spending the day relaxing the vibrant Oceanfront is the hub of entertainment. Offering live music, street performers and cute cafes and bars for a fun filled night to end the perfect beach day. Finally, Enjoy the luxuries of the Ocean Key Resort located conveniently just steps away from Rudee Inlet! Virginia Beach has so much to offer. 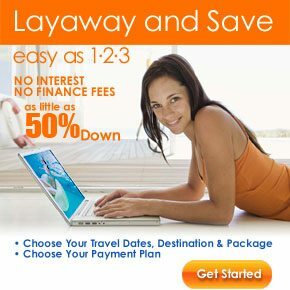 From the beautiful relaxing beaches to the diverse districts and everything in between, making it the perfect getaway. Reserve your stay today 1-800-749-4045.